Seasons in the Sun Farm is a small, family-owned farm located in Spanish Fort, Alabama. We are committed to producing and providing fresh foods, free of chemicals and preservatives, for our customers. We offer a CSA program (Community Supported Agriculture). As a CSA Farm, we offer customers a healthy, convenient alternative to purchasing processed food from grocery stores. Seasons in the Sun follows organic growing guidelines and grows many of our fruits and vegetables hydroponically in greenhouses as well as field farming. Field trips include educational experiences with gardening, hydroponics and aquaponics; honey bees/bumble bees and their roll in life; farm animals and the purpose they serve; and many more farm life experiences! Lunch will follow and conclude our day. Bring lunch & a towel and enjoy a picnic under the pines! Includes: tour of greenhouses and hydroponics/aquaponics farming system, planting experience, farm animal tour, sample honey, infused waters and fresh fruit snacks provided, educational video on pollination, and much more! A minimum of 100 students is required. Teachers are free. Chaperones are $12. Field trips are adapted to grade/age levels. 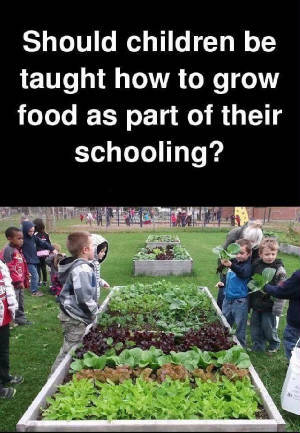 For first graders, we cover where food comes from and how it is grown. For sixth graders, we cover the ins and outs of farm life and agriculture. For 10th/11th grade, we show them how rewarding a career in agriculture can be.